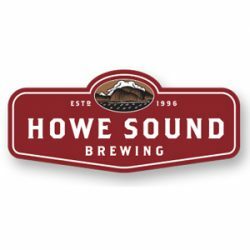 Since 1996, we’ve been brewing an award-winning selection of ales and lagers in beautiful Squamish, BC. Today, you’ll find our beers throughout British Columbia, and in many parts of Canada and the United States. Welcome to Howe Sound. Welcome to Sea to Sky Country.